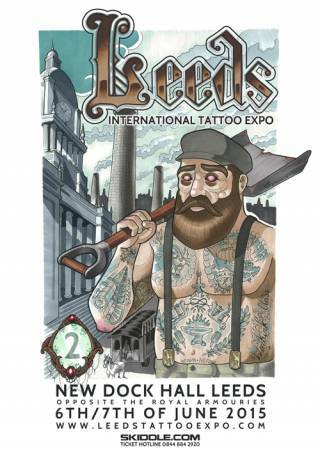 The 4th annual Leeds International Tattoo Expo will be held on 8th and 9th of July at First Direct Arena Leeds, Arena Way Leeds LS28BY. 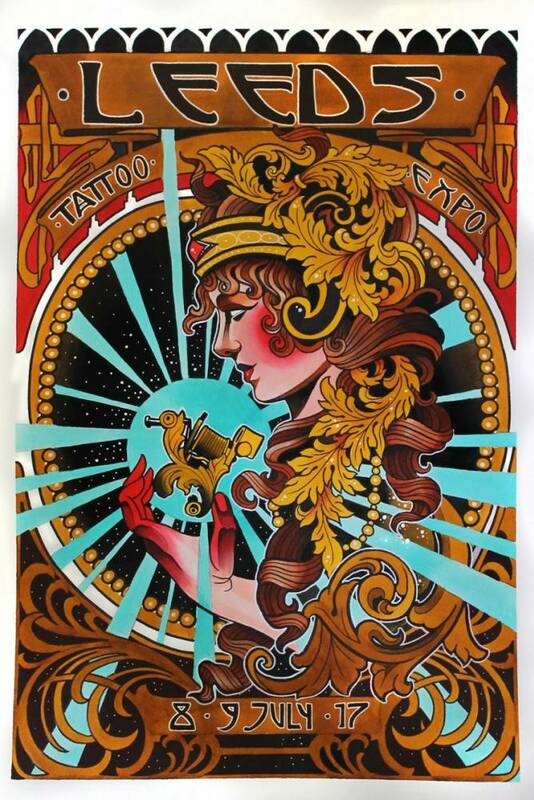 LITE will see around 160 top artists working under one roof to showcase some of the best in tattooing both locally and internationally. 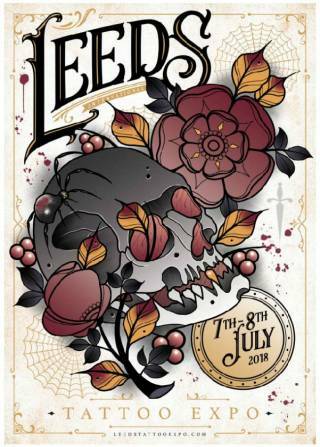 It is also home to a carefully selected market of boutique traders and a host of exciting entertainment across the weekend, along with the ever popular competitions for tattoo artists, held on Saturday and Sunday evenings. 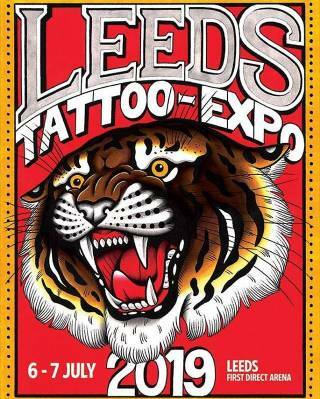 First Direct Arena is just 10 minutes walk from Leeds Train Station with great bus conections. 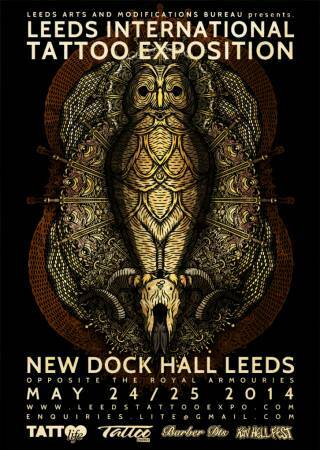 It is right in the City Centre and is close to a wide range of restaurants, hotels, shopping and entertainment venues.